For SPEs in classroom spaces, you are required to complete reservation requests a minimum of two weeks in advance. For SPEs in billable/paid spaces, you are required to complete reservation requests at least one month in advance. Reservation fees are applied (per room per day) to most SPE reservations. Reservation requests on hold due to insufficient funds must be acted upon within 2 business days. Failure to do so may result in the request being cancelled. 4. After you’ve decided when, where, and how many special events you’re going to reserve, you can proceed to fill out all additional details regarding your reservation. This will let us know a little more about what’s going on at your events, what exceptions you might need and how we might contact you if needed. If anything has been improperly filled out, you’ll be given an alert letting you know what the issue in your submission is and how it may be fixed to proceed. 5. After you’ve filled everything out and hit that submission button, you are finished with your Special Event request! Once it’s been processed, you’ll be sent an email with a confirmation for your event. Almost all Special Events in billable/paid spaces require you to schedule a meeting with your reservation coordinator. Your reservation coordinator will review everything needed for your event and confirm costs. All RSOs are required to create an Event Form on AggieLife for their SPE reservation. 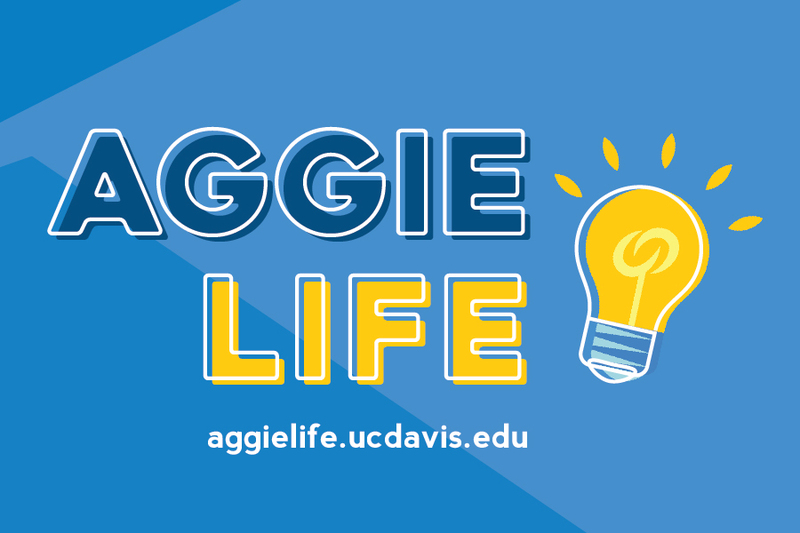 AggieLife allows all those involved with the reservation process to communicate via one platform as well as serve as a record of all the events your organization creates. 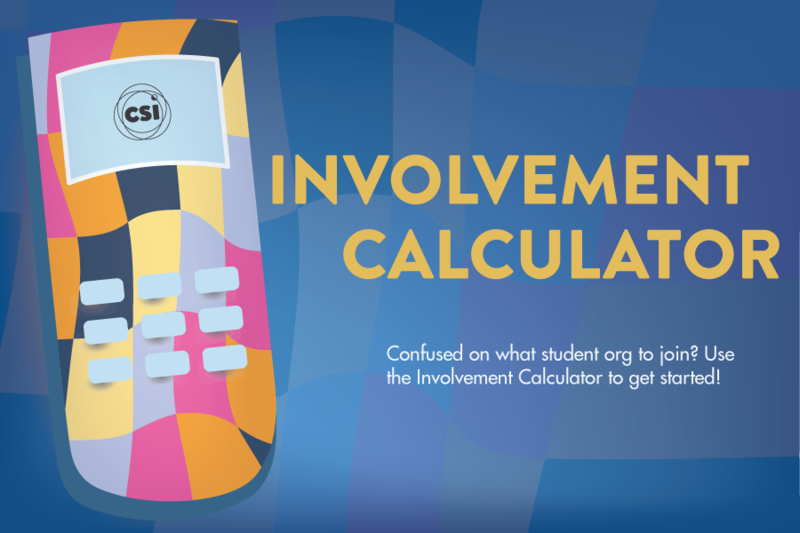 Scroll to My Membership and click your student org’s name. Once at the Manage Organization Page, click “Events” on the left drop-down menu. On the Events page, click “Create an Event” and complete the form. 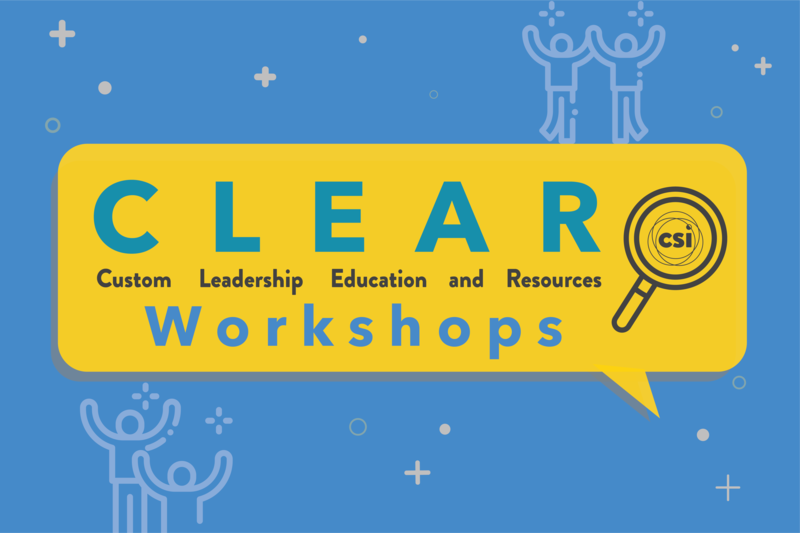 When indicating the type of reservation you have secured for this event, choose Meetings, reserved through Conference and Event Services. 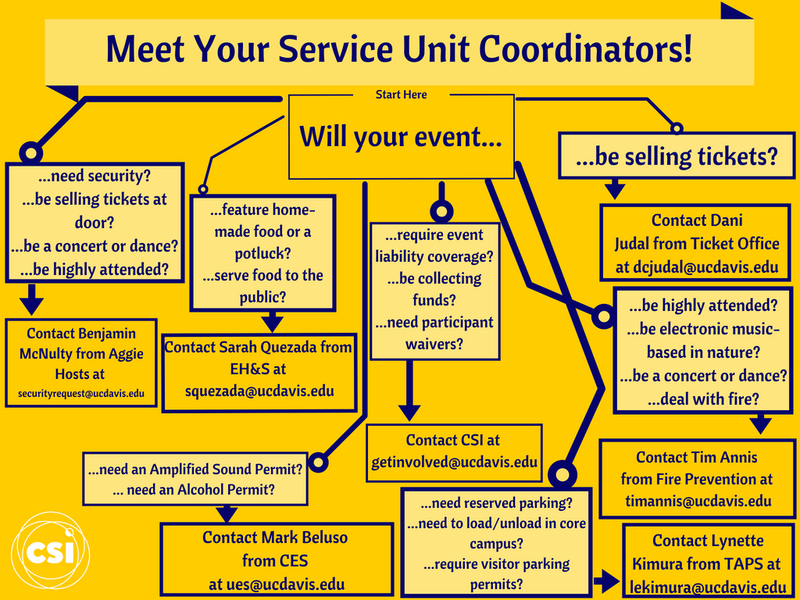 The Campus Service Units are required for approval depending on what your event needs. In order for your event to be approved you are required to connect with the Service Units that fulfills your event’s needs. Check out the graphic below to find out how to connect with the appropriate Service Unit. In order to allow organizations to prevent going into overdraft, you can plan ahead of time for the facility fees. The facility fees vary between facilities and can be found here. Every organization is allotted three free Special Events per quarter. These Special Events are only waived of the $32 reservation fee, not the possible facility fees. Every Special Event after the allotments are used up are required to pay the $32 reservation fee for each reservation, in addition to the possible facility fees.